We’re confident that we can find you a better deal – try us and see! If you’re looking for competitive rates on MPV Insurance then you’ve come to the right place. 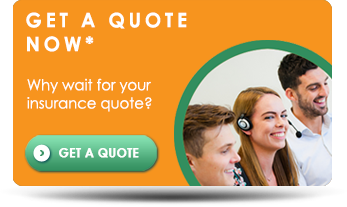 Taxi Choice are specialists in the industry and have one of the largest panels of insurers in the UK. We’ll shop the market for a competitive MPV Insurance quote on your behalf with all the cover you need. This could save you both time and money! We have a widespread reputation for offering excellent service. You’re guaranteed to be treated as an individual and most of our clients even know their personal advisor by name. For more information call 0333 200 0089 or click here to fill in our simple online enquiry form now.